Stockholm was built to show off from the water so, for me, waterfront is the perfect place to stay when you visit Stockholm in the spring or in the summer. 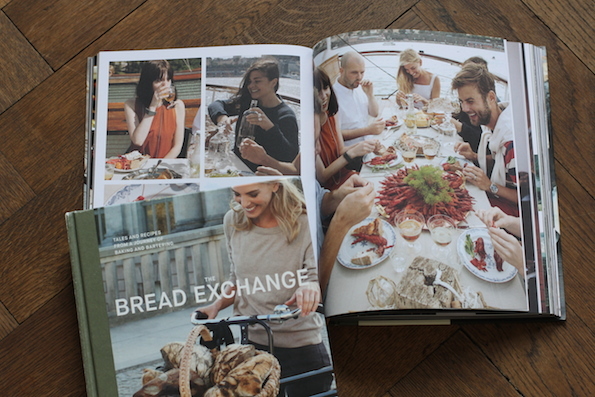 Fredrik Skogkvist shot the Stockholm chapter of my book just off the island Skeppsholmen. I love this part of the city! 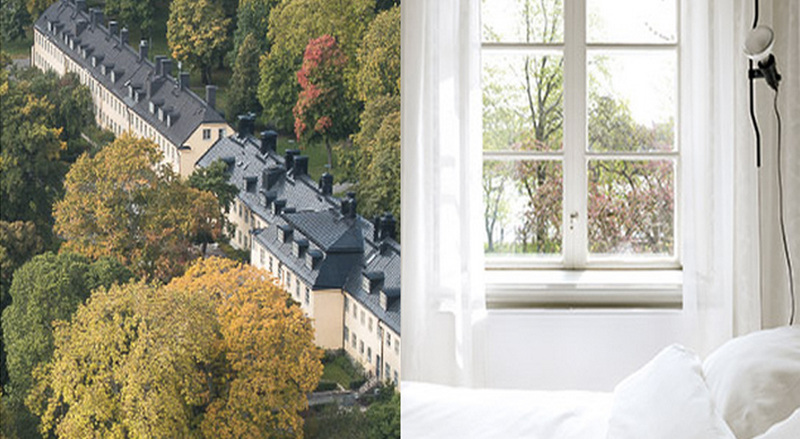 Design Hotels and The Bread Exchange are teaming up with a giveaway for a Stockholms weekend. Check out the link below to take part and win my book (signed and with some personal recommendations in the area) and 2 nights at Hotel Skeppsholmen!